Our Great social heroes like Birsa Munda, Bhagat Singh, Mahatma Phule, Baba Saheb Bhim Rao Ambedkar and BP Mandal envisioned an India where all sections of society are politically empowered, economically developed, socially equal and emancipated and culturally civilised and free. So they wanted political, economic, social, and cultural inclusion of all sections of society in the development process. India is still far behind from realisation of their vision for a number of reasons. This conference intends to gather social activists, scholars of various fields of study from different parts of India for discussion on “Social Justice: Past, Present and Future” and drawing a roadmap for the realisation of their inclusive India. To discuss the current challenges for inclusive development in India. To explore policies and strategies for effective development of the marginalized and disadvantaged communities, especially SC, ST and OBC. To discuss policies and strategies for effective intervention on social challenges facing the marginalised and disadvantaged communities. To review the legal procedure for making it more effective against atrocities on the marginalised and disadvantaged communities. To explore possibilities for Public and Private Sectors Partnership for inclusive development in India. To facilitate collaboration among academicians, social activists, practitioners and professionals of both public and private sectors in mitigating atrocities against the marginalised and disadvantaged communities. Poverty, economic and social exclusion of marginalised and disadvantaged communities. Vulnerabilities and Empowerment of Marginalised Communities. Legislation related to Marginalized Communities. 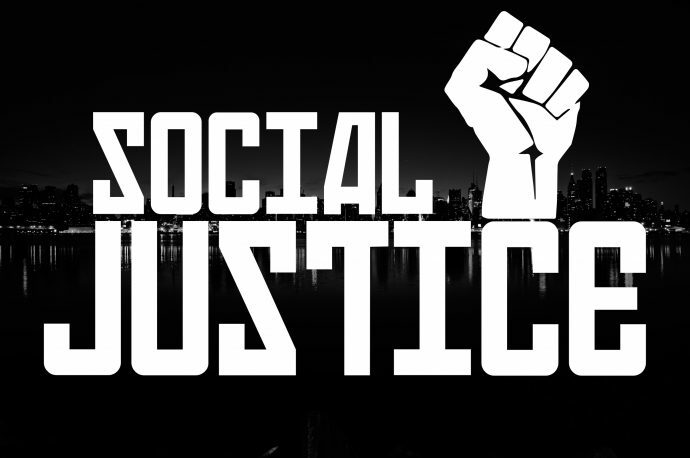 Government and NGO initiatives to provide the social justice of the Marginalised. Issues of Food Security and Social Security of the Marginalised. Health and Nutritional aspects of the Poor and Marginalized Communities. PPP Intervention in the upliftment of the Marginalised Communities.